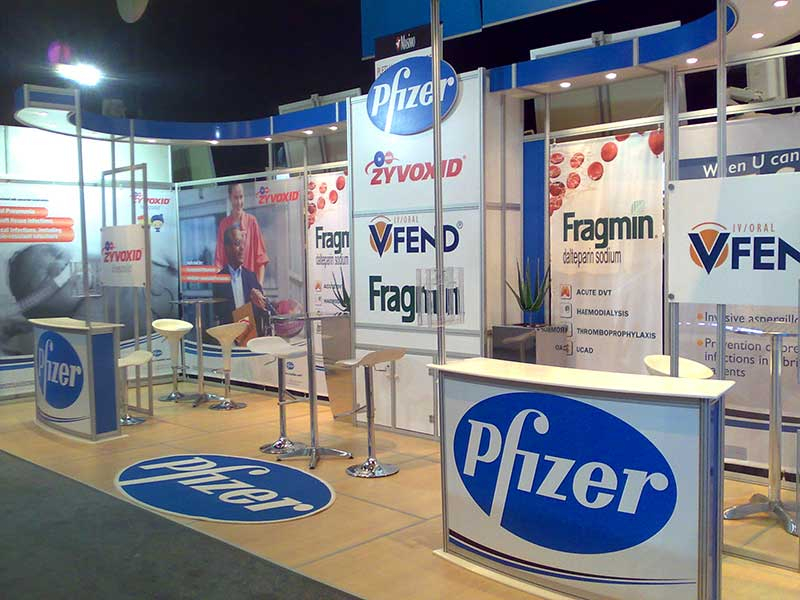 At Plan A Exhibitions, we offer tailor made solutions for the specific requirements of our clients. 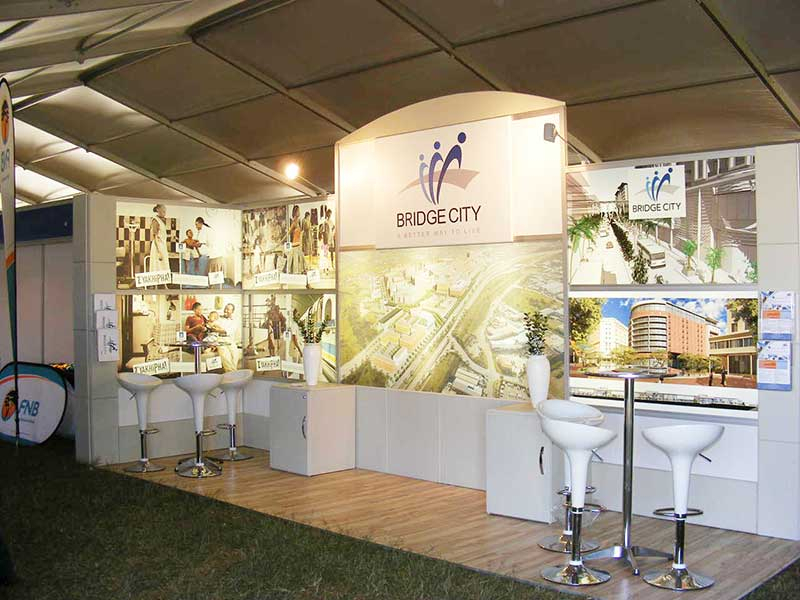 Some contracts entail the management of a client’s entire exhibition and event programme, while others are based on individual projects. 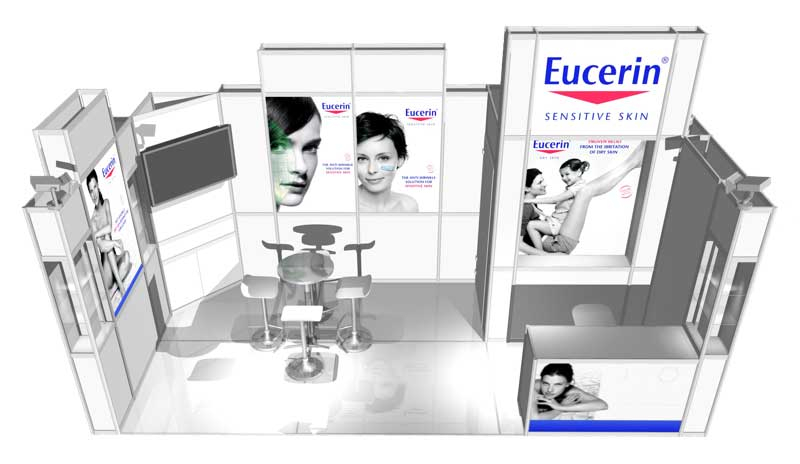 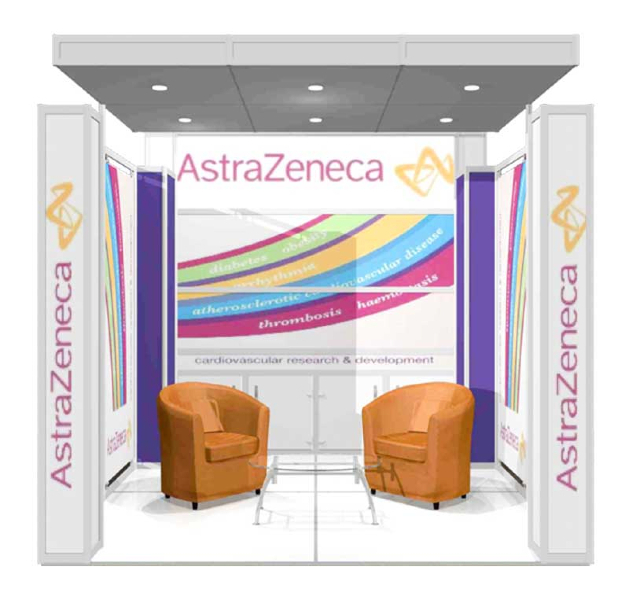 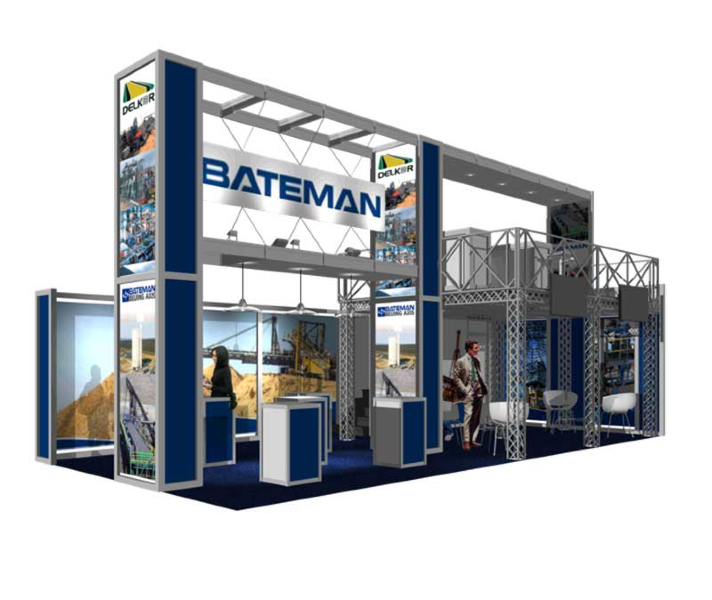 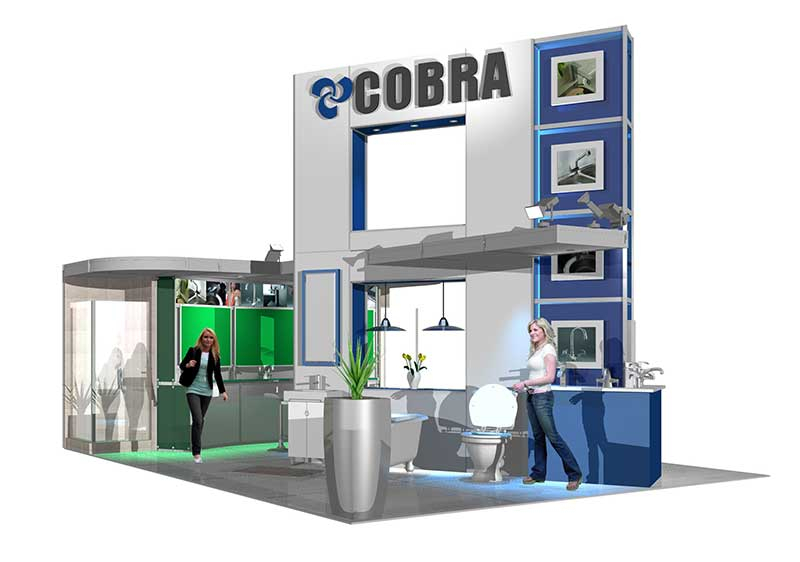 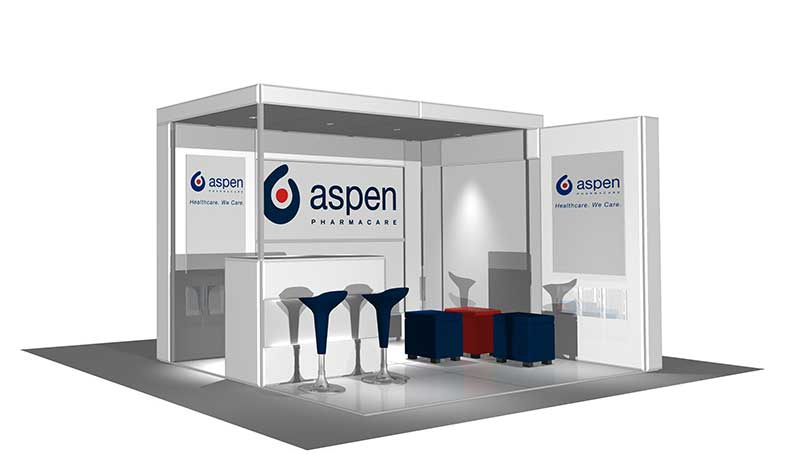 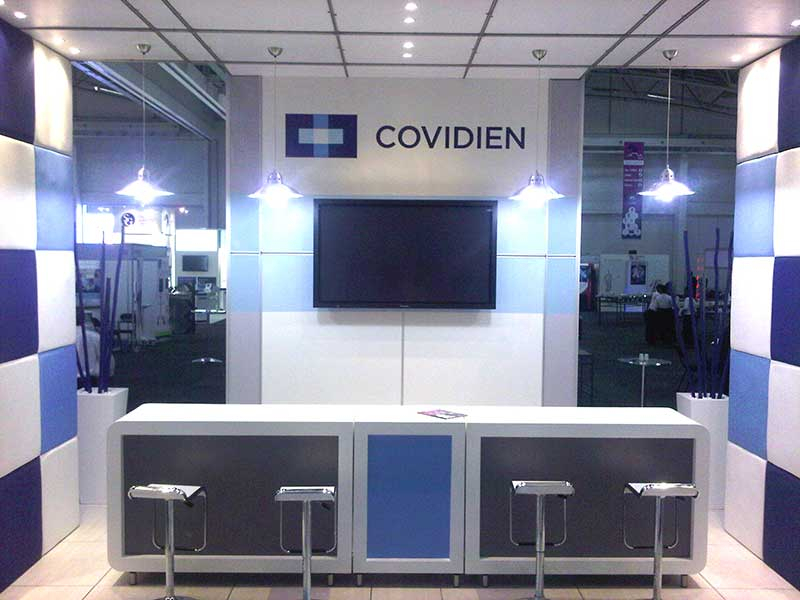 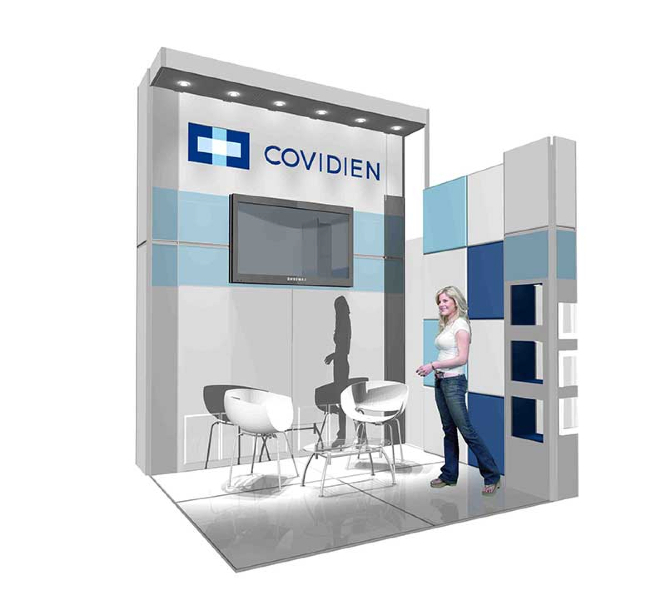 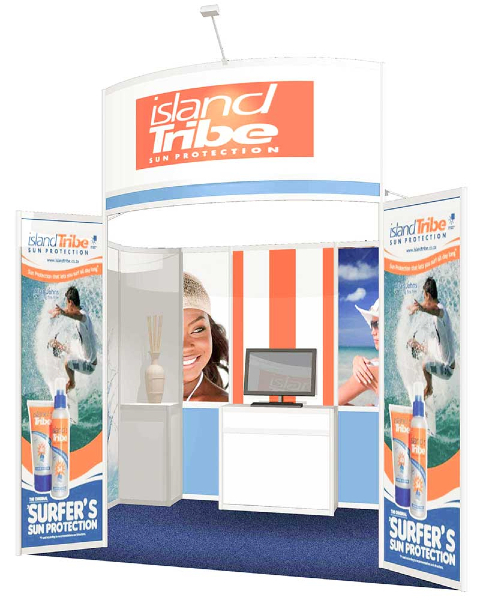 We specialise in customised exhibition stands that make use of the latest technology in design, materials and construction. 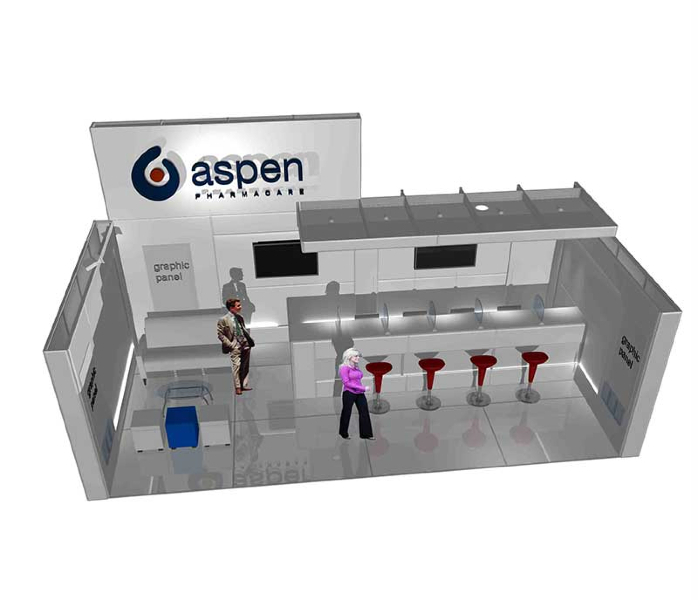 However, our service offering is one that covers all aspects of the exhibition process, from inception to execution. 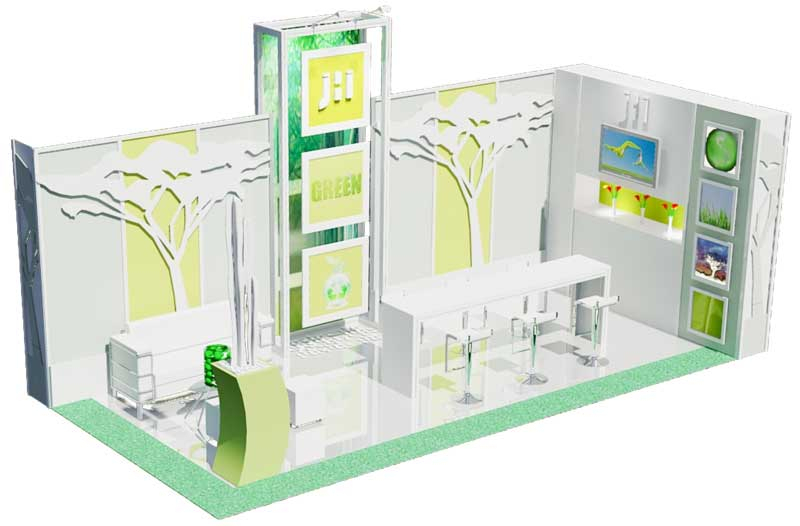 Installation / dismantling on site.